Edward Fenno is the founder and Managing Member of Fenno Law. 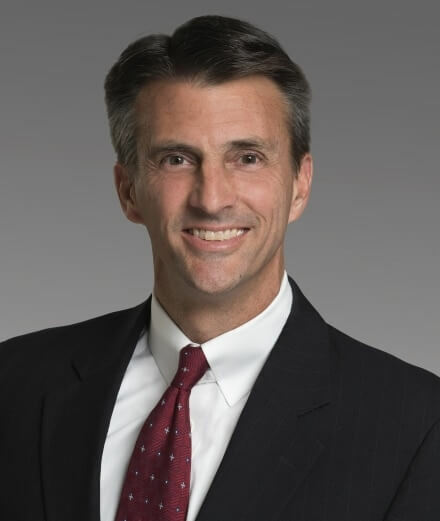 A graduate of Princeton University, Mr Fenno began practicing law in 1994. His practice focuses on media, Internet, intellectual property, technology and entertainment law – including litigation and transactional matters in these fields. He lectures regularly on legal matters in these areas, and has received various awards and recognition. Tom Kelley is Special Counsel to Fenno Law. 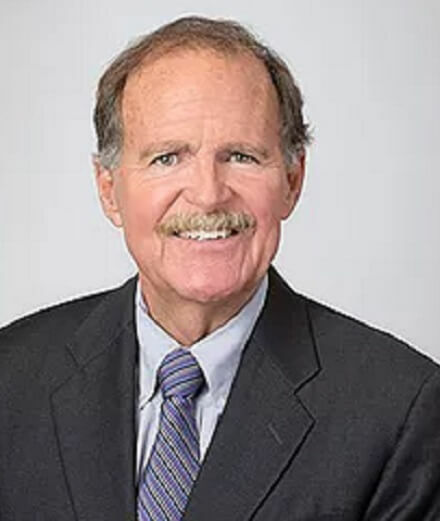 One of the nation’s leading media defense lawyers, Mr. Kelley has been listed in The Best Lawyers in America for the past 18 years, and was their First Amendment Lawyer of the Year in 2011 and 2015, and First Amendment Litigation Lawyer of the Year in 2012. 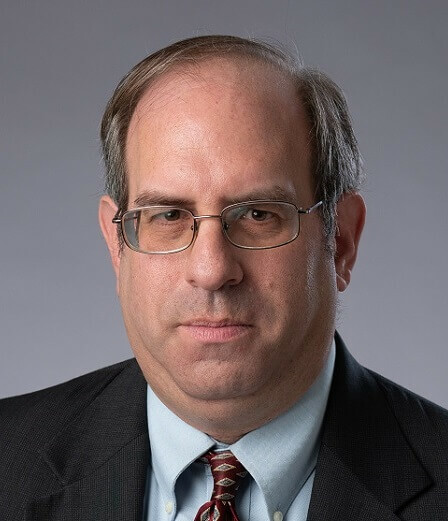 A trial lawyer, Mr. Kelley assists Fenno Law with all aspects of news, media and First Amendment law; along with trials, arbitrations, and other litigation matters. Eric Robinson is Of Counsel to Fenno Law. He is also currently an Assistant Professor in the School of Journalism and Mass Communications at the University of South Carolina, where he teaches media law and ethics. Mr. Robinson’s practice at Fenno Law focuses on news media and intellectual property law issues. 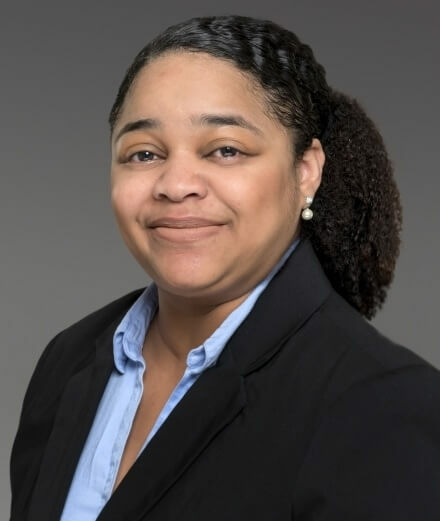 Tekesha Geel is an associate attorney with Fenno Law. A graduate of Yale University, she began practicing law in 2009. Her practice includes prosecution and enforcement of trademarks and copyrights, as well as litigation of defamation, privacy, media and intellectual property law cases.